Do You Want a Modern or Classical New House Design? Are you a modernistic person or love classical designs? A new house design using modern architectural concepts is usually more complex and expensive, but has a fresh exciting look. The added levels of the roof, split-level floors, and open staircases can all make for interesting design challenges. Classical home designs are commonly more box shaped allowing for faster and less expensive creation of construction drawings. The more simplistic designs often translate to lower overall construction cost, also. Just because the more modern design may cost you slightly more for drawings and construction should be deter you. The newer style homes carry a higher value on the market making your slightly higher investment worth every dollar spent. The bottom line decision on which style you select for your new home should not be based on the slightly different costs, but more upon what type of home you will enjoy living in for years. Will you and your family enjoy the feelings of a Spanish Colonial home in 3 years, or will you be wishing you had chosen something else. Is your heart set on a large ranch style home which brings up memories of your childhood? Then a modern looking home may be annoying to you. Each style of home presents a set of challenges for both you and the house design services team. Once you know the style of home you want, then it is time to sit down with a designer for a new house planning session. Go over the items which are essential to your happiness in a home. Talk to them about the style, look, and feel you want in your new home. They can help you be making suggestions they have worked with on other similar homes. There are often little details which escape your attention by just looking at other people’s homes or pictures. Stop and think about details. Where do you want to put your washer and dryer? Do you have a deep freeze you want to store away from the kitchen? What other large items will you need to take into consideration? Large possessions need to be considered whether you are choosing a modern style home or a classic. You need to consider how you will move these large items through your home. Imagine if you own a large piano you want to move to an upstairs entertainment area. Are you allowing for large enough staircases and openings to make this move? 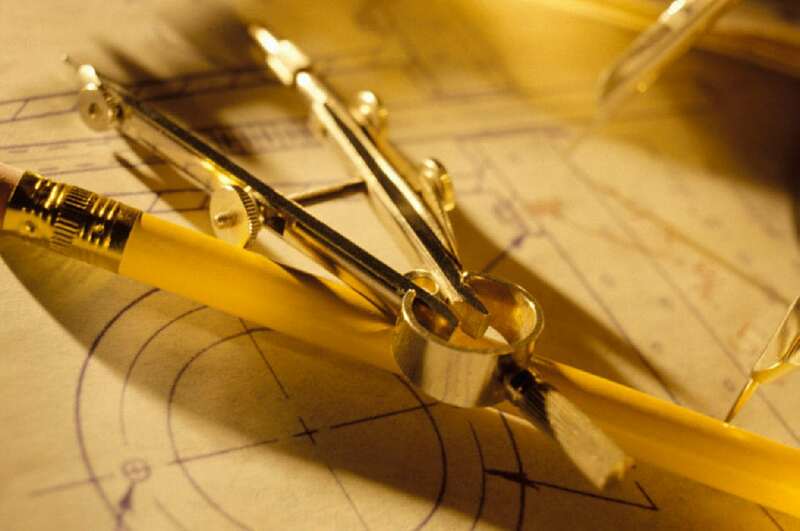 These are the types of details which are good to share with your draftsman as he works on your new house design. You should probably even bring these issues up as they work on your house design quotes. This will make sure you do not get a surprise of higher costs when you need to have adjustments to the drawings made later. Think about your paths to all levels of the home. It is unbelievable how often someone designs stairs into a basement with a sharp turn into the door. You cannot easily move anything down the stairs because the opening at the top is too small. A company which has extensive experience in the field, like Drafting Concepts Pty Ltd, helps you to avoid small mistakes on your new house design. They are inquisitive during all stages of their house design services to make sure the final plans are for a home which works for you. 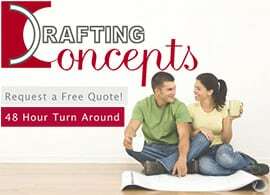 You can learn more about how the entire process of home design works by sitting down with a team member from Drafting Concepts while getting your free house design quotes.